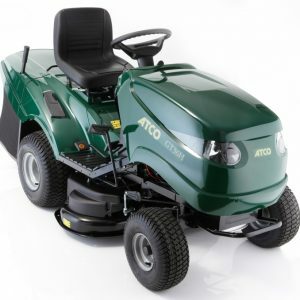 A premium machine in both quality and specification, the Rider 28H has the power of a garden tractor but is combined with a more compact, manoeuvrable chassis. 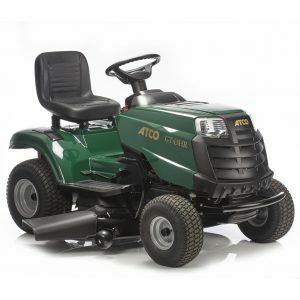 Many owners prefer the rear engine layout of this rider as it offers unrivalled forward visibility giving the driver confidence when working in areas where a tractor would be too big. 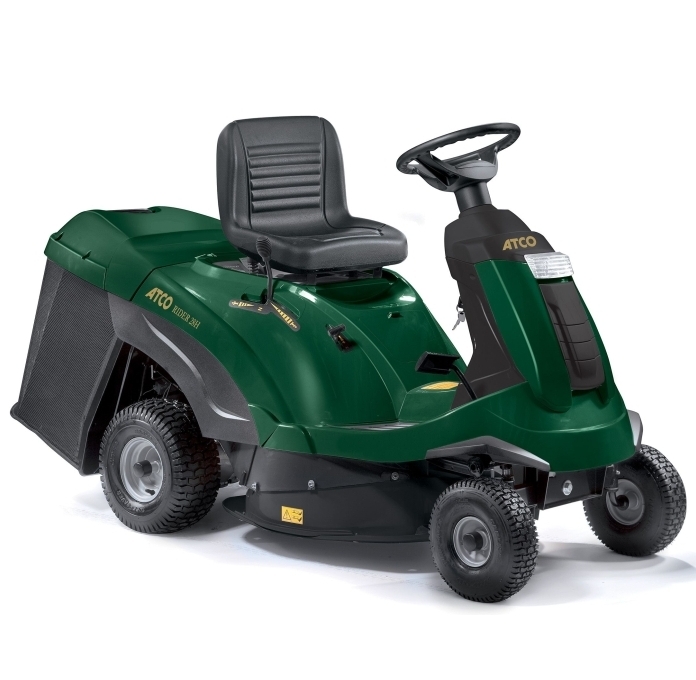 But the compact dimensions don’t hinder performance; the Rider 28H gives a superb finish on fine lawns and will also tame the more unruly ones. 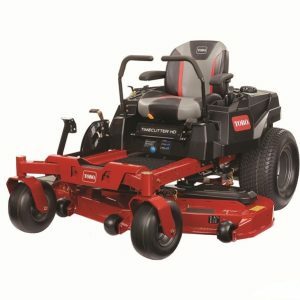 Powered by a 344cc Briggs & Stratton Power Built 3130 AVS engine, with a history of proven reliability, this Rider has a fully hydrostatic transmission so you can change from forward to reverse without using a clutch. Use the control lever to regulate your ground speed with infinitely variable precision. 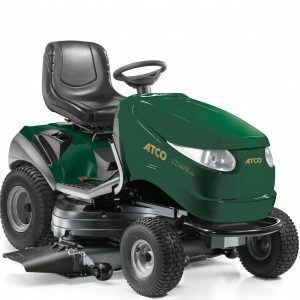 Clippings are blown into a 170 litre capacity rear mounted collector which features an audible alarm to let you know when it is full. The collector can be emptied from the driving seat. Cutting height is adjustable from 30mm to 80mm through 7 positions. The cutter blade is engaged and disengaged via a safety brake ensuring the blade stops within 3 seconds of disengagement. An optional mulching kit is available for this machine.